The Avon Lake United Church of Christ is the oldest congregation in Avon Lake! In the 1870’s, Sunday School classes and occasional preaching services were held in a schoolhouse at Stop 49 (now Jaycox Road) and Lake Road. By the middle of the 1890’s residents of the community organized door-to-door collections, conducted socials, and pledged their own money to construct a permanent church building. The land near the corner of Lake Road and Beachdale upon which our first church was built was donated by Squire A.W. Sherbondy. The church was built at a total cost of $1025. It was dedicated June 28, 1896 as the Avon Lake Methodist Episcopal Church. The membership was small, and many times the going was hard. Full-time ministers could not be afforded. The first minister was the Rev. J.F. 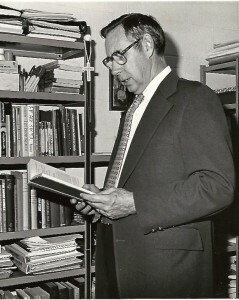 Lewis who preached also at Dover Lake (now Westlake) and Dover Center. Later, the church pulpit was supplied by ministers from the Delaware Ave. Church in Lorain, the Dover Center Church and the Avon M.E. churches. 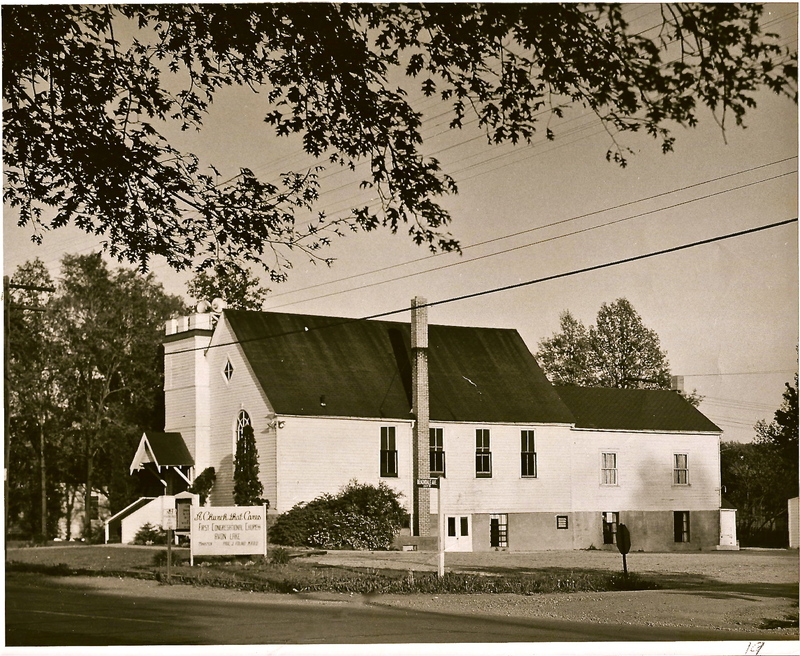 Our history as a Congregational church began in 1925. The Methodist Episcopal denomination no longer met our needs, and the life of the church was at a low ebb. 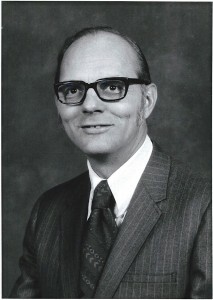 Our last Methodist minister, Rev. Chaffee, was released on June 15, 1925, and we withdrew from the Methodist Episcopal Church. Our first Congregational minister was the Rev. Samuel E. Wilson who preached his first sermon here on November 8, 1925. Rev. Wilson engendered new life in the church. The Constitution of the First Congregational Church of Avon Lake was adopted January 13, 1926. The Women’s League was organized on April 7, 1926 with Jessie Bishop as its first president. On September 9, 1926 we were officially received into the Medina Association of the Ohio Conference of Congregational Churches. By the end of 1930 enrollment had grown to about 140 and we have not looked back. 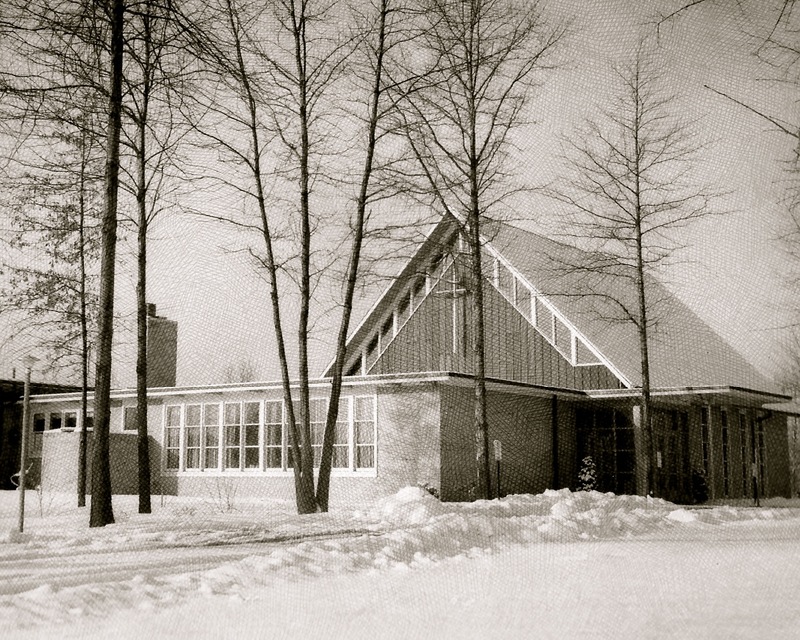 On January 15, 1967, we changed our name to the Avon Lake United Church of Christ. Our Good Neighbor Thrift Shop at 140 Lear Road was established in 1978. Our present building on Electric Blvd. was dedicated February 25, 1956 with additions in 1961 and 1976. 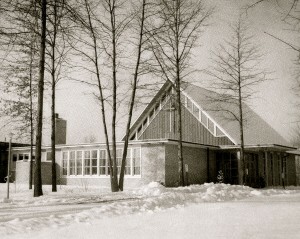 In 1998 the sanctuary was renovated. Shortly thereafter, concurrent with the growth in Avon Lake and surrounding communities, we ran out of room in the sanctuary and in the parking lot. The parking lot was expanded, and plans were made to build a new sanctuary. Our present 7,000 square foot sanctuary, with state-of-the-art audio and video systems, was dedicated in 2006. Other highlights of our history include: the naming of the Rev. H. Richard Bucey and the Rev. Alexander Campbell as Pastors Emeritus, the commissioning of Nancy Lott Henry and her son Anil Henry as UCC missionaries to India, and the formation of the Jack-N-Jill Nursery School, the oldest and largest preschool in Avon Lake. During the past ten years, we have seen a steady growth in membership, worship attendance, and involvement. The youth group’s growth led to the opening of a youth center, known as the Buoy, in 2013. That same year a new worship format was initiated, a new choir formed, and a worship band established. Staff has been added to keep pace with growth and to address new areas of ministry including technology.